*Please note that the Bambi Alien sculpture is cast to order. As the shop needs a quantity number, it states that we have the items in stock. That is NOT the case for ANY of the sculptures, so please allow us for a longer shipping time. 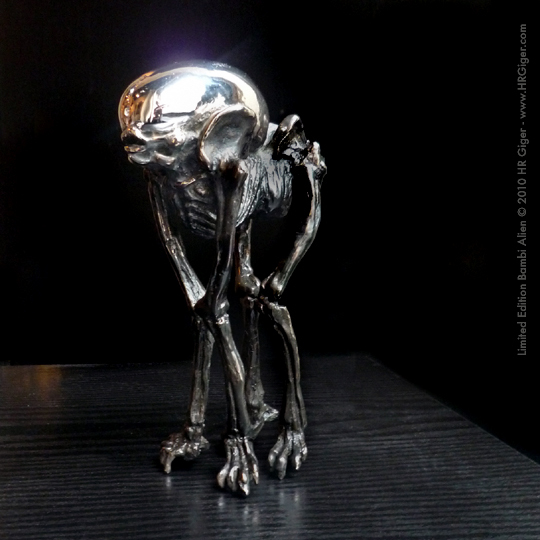 Normally, it requires our foundry four weeks to cast a Bambi Alien from the time your order is received and processed.